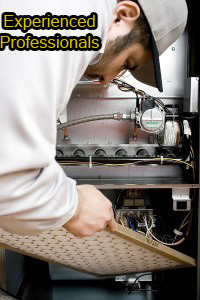 We provide service and installation to any make and model of heating or cooling product and systems. We come to your home or business to provide a professional evaluation to provide you the best solution. CALL E&M HVAC NOW TO SCHEDULE AN ﻿APPOINTMENT﻿! TRANE dealer Its hard to stop a Trane we can take care of all your needs from basic to high effiencient units residential and commercial .